Russian bears, that’s all we can really tell you about this one without going into further detail! Espionage and the Cold War, just two things that this slot is synonymous with, oh and bears! 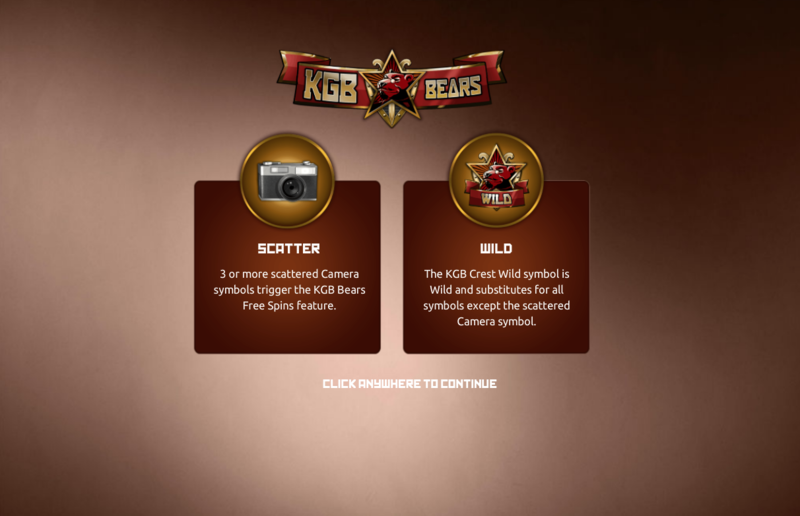 KGB Bears is a rather interesting online slot that comes to you from The Games Company. This slot is a 5 reel by 50 pay-line sort of slot, one that many can master, it will only take a handful of spins but it’s definitely possible. 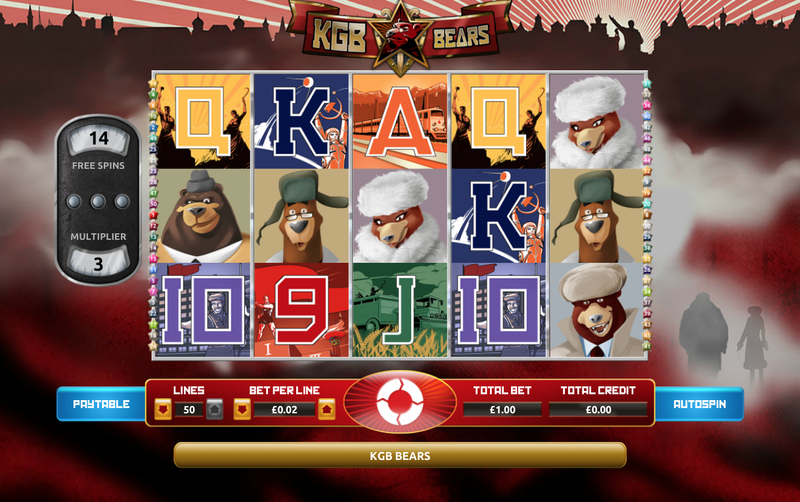 If you are one for quirky in your online slot experiences then you’ll find that KGB Bears has a lot for you. Playing Card: Matching 6 of this symbol will grant you multipliers in return. If you are going for the high scores then you’ll find that this symbol will help you go to the places you need. Other symbols come with multipliers also. Wild: The wild symbol is very sneaky indeed. When matched the wild will substitute symbols on the reels in one rotation. They will be replaced by scatters that can be traded for free spins if you match those. Delve into Easy Slots to find gambling promotions! 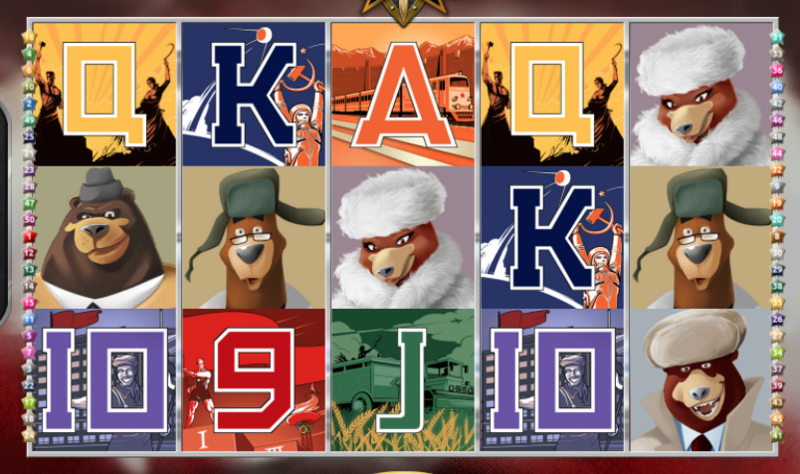 If you consider yourself a fan of historical events and fun slots, then we’d definitely have to recommend KGB Bears to you. If you happen to be a fan of fun slots and odd themes then you too will find something to be excited about here too! We will always play this one just for how odd it is compared to some of the other slots we play out there, check it out!